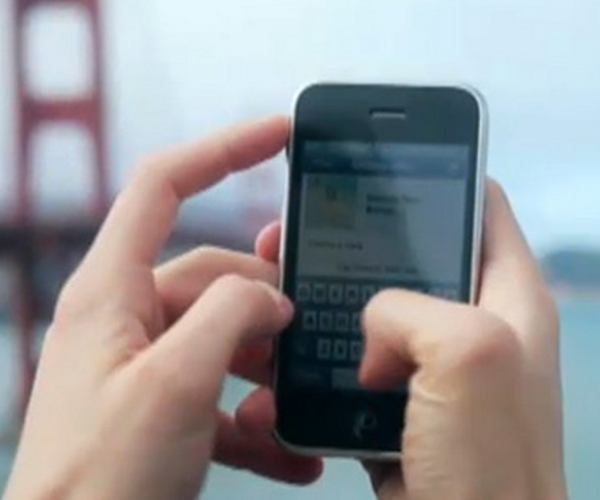 We’re seeing some great stuff coming from the Facebook mobile event today in San Francisco. The most recent is deals. Instead of just checking in with Places, deals will allow you to have deals pushed to your mobile device depending on your location. You’ll see deals from local Places locations, you can click on the deal, check-in and claim the deal. The idea is that businesses will be able to turn fans into customers and customers into revenue. Deals will be able to be set up from your Facebook Deals page. You simply give 2 lines of description (bearing in mind that it’s mobile) and you’ll be able to publish your deal. Gap – 10,000 free pairs of jeans. The Deals function will be opened to 20,000 page owners in the coming days, and rolling out to all page owners in the coming months. There is more information in the Facebook Blog, and this is absolutely huge. For the time being, you’ll need to check in to get the deals. However, moving forward, the idea is that you’ll have deals pushed to you when your friends check-in to a nearby location, if you’ve opted in.